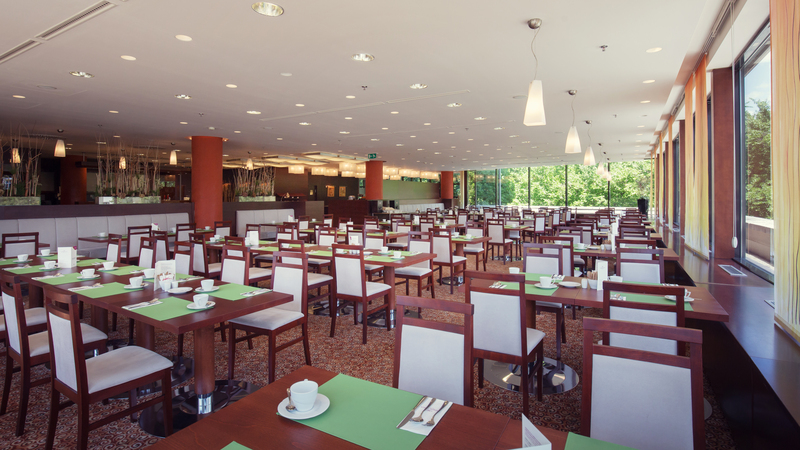 We are proud to be the first hotel in Bratislava presenting a whole new menu with the fewest allergens! Á la carte menu is based on gluten-free meals connected with classic and international cuisine. 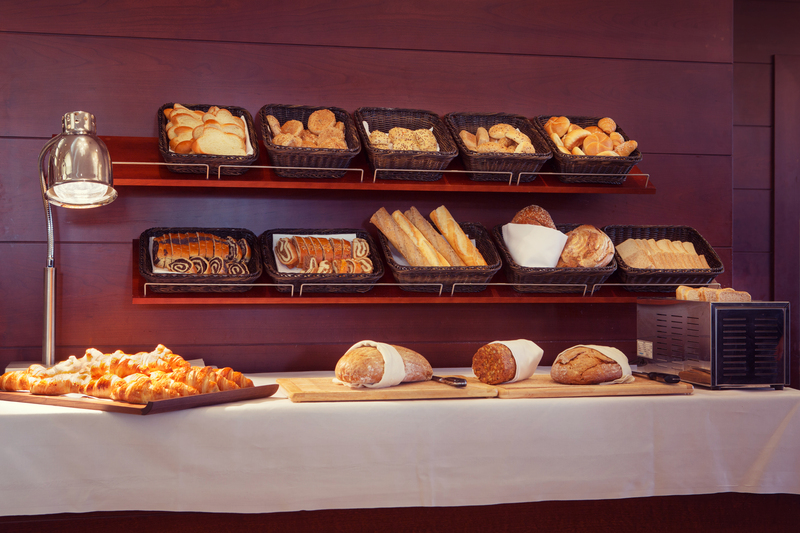 The focus is also on the use of local ingredients, which are always freshly prepared. During most of the year we use products from our herb garden on the summer terrace. Come to enjoy this unique menu and share your experiences. 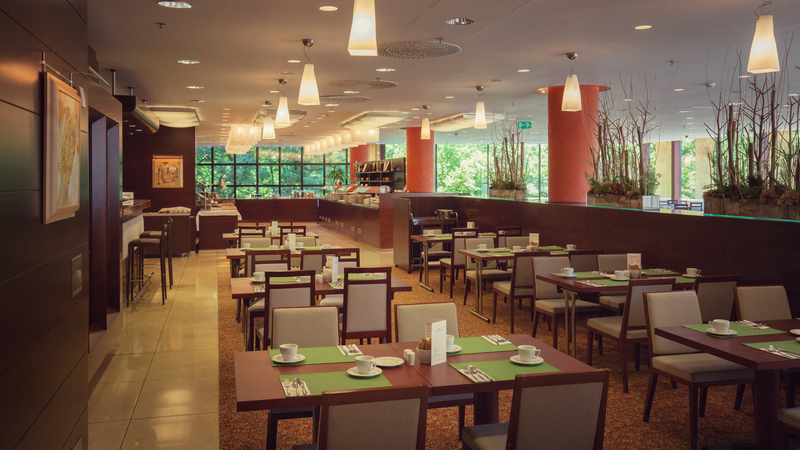 Fresh á la carte menu is currently served in the dinning part of Plaza Bar.